Olympic View Montessori is a place where children develop emotionally, socially, intellectually and physically. We strive to educate the whole child. Our classroom and curriculum include the following areas: Language Arts, Math, Science, Art, Practical Life, Sensorial, Cultural and History, Kindermusik, Yoga, Custom Indoor/Outdoor Play Areas and Monthly Field Trips. 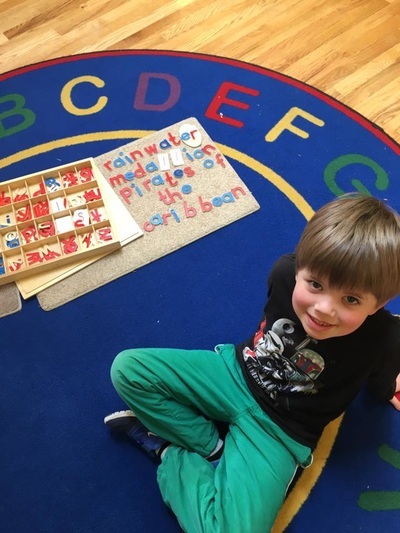 ​Olympic View Montessori's curriculum follows the philosophy of Maria Montessori, where the child learns at their own pace and that the environment and learning should "follow the child." 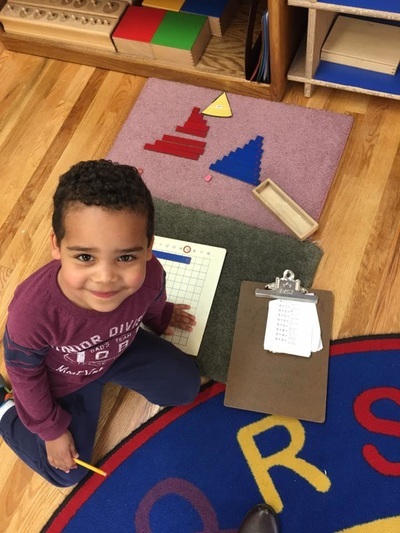 Montessori classrooms are multi-age, for pre-primary, or preschool/kindergarten age children, this age range is 2 1/2 - 6 1/2. 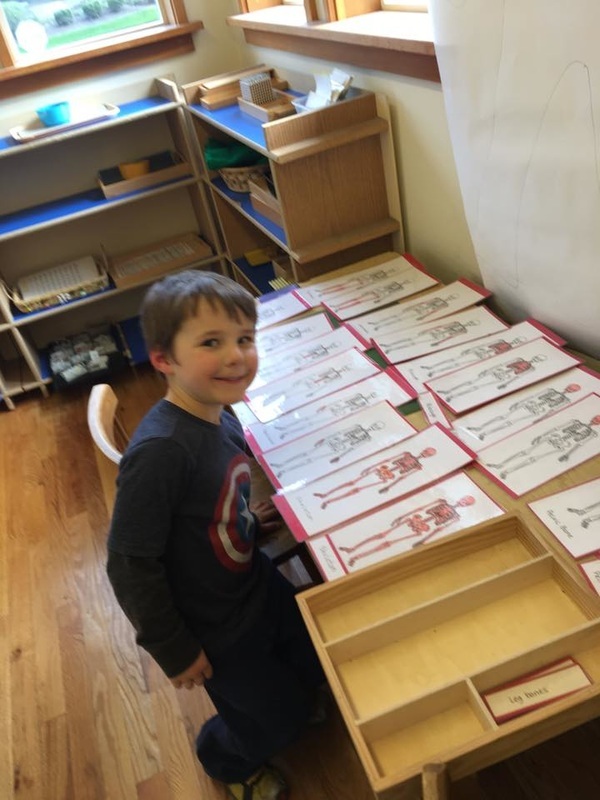 Both of our classrooms have students with ages ranging 2 1/2 - 6 1/2. Multi-age grouping of children at all levels takes advantage of the inclination of younger children to imitate older children. Older children, in turn, develop higher levels of mastery and confidence as they teach others. They experience what it feels like to be a leader, and how to nurture and encourage someone. 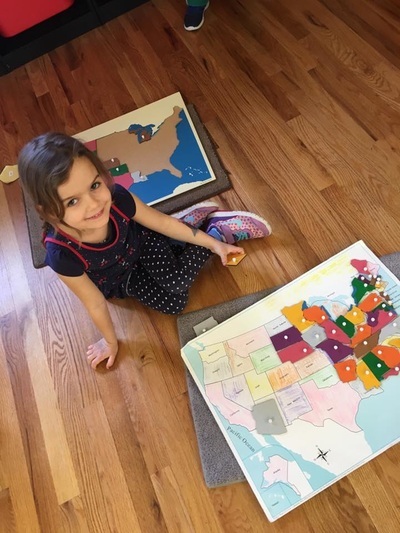 Montessori classrooms offer works and lessons in the areas listed above. These works and lessons can be taught to children ages 2 1/2 - 6 1/2 and beyond. The Montessori teacher helps to guide each child to works or lessons that are individually and academically appropriate for that child. – an innovative concept in 1908 – attracted international attention. continues as an educational force throughout the world today.